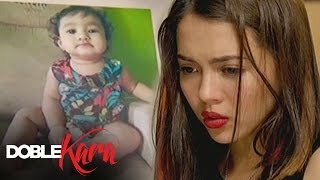 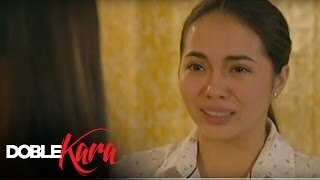 Home / StarTimes Kenya / Double Kara S2 on StarTimes Novela E Plus ! 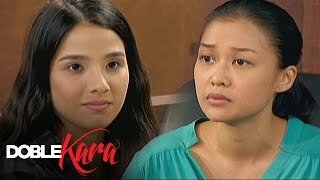 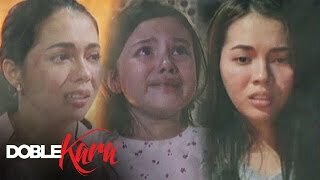 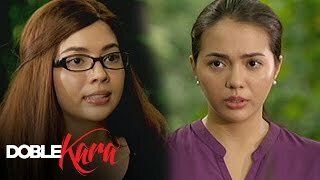 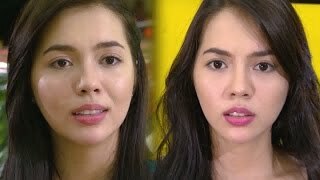 Double Kara S2 on StarTimes Novela E Plus ! 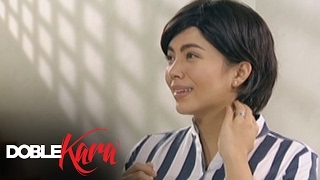 Get ready for Double Kara Season 2 airing every Monday to Friday at 8:50PM from October, 9th on StarTimes Novela E Plus.